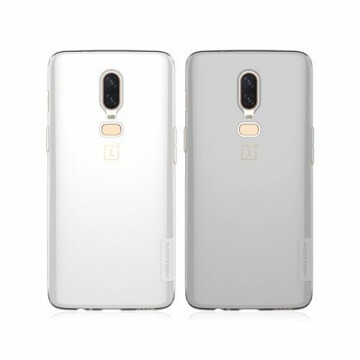 OnePlus Flipcover and Bumper products. 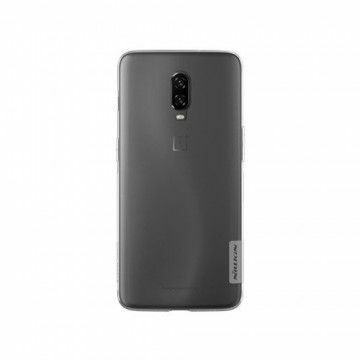 Protect your OnePlus from scratches and damage. 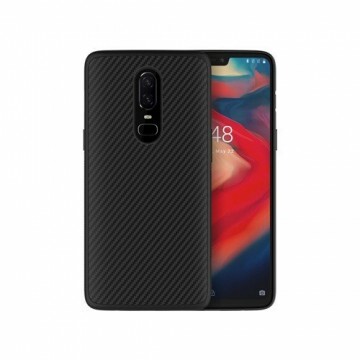 The SoftBumper TPU from Nillkin for the OnePlus 6 protects your device from scratches and is very handy. It provides more grip and stability. The Softcase is completely transparent and fits perfectly. Hardcover for the Oneplus 5 by Nillkin with a special look and very good grip. Robust, stylish and above all extremly handy. The Nillkin Frosted Shield is known for its good quality and the fall protection. Nillkin's SoftBumper TPU for the Oneplus 5 protects your device from scratches and is very handy. It offers the Oneplus 5 more stability. 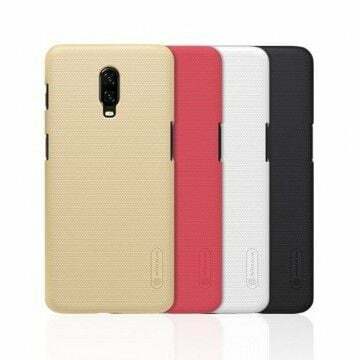 The Softcase is completely transparent and offers a perfect fit. 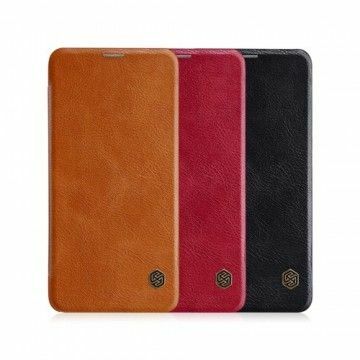 This stylish flipcover for the Oneplus 5 protects your device reliably. The cover of Nillkin has a sparkle effect, which provides for more grip and a cool design. This makes it very resistant and conveys a noble design. 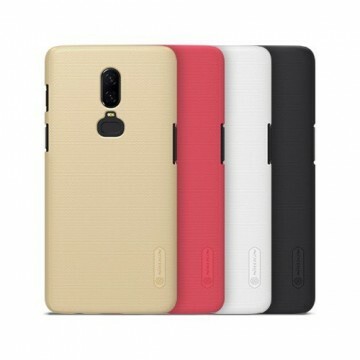 This stylish flipcover for the Oneplus 5 protects your device from scratches. 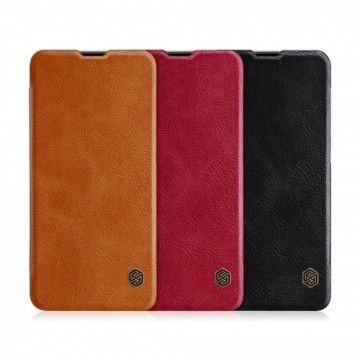 Nillkin is made of genuine leather in 4 different colors. This makes it very resistant and offers a very classy look.